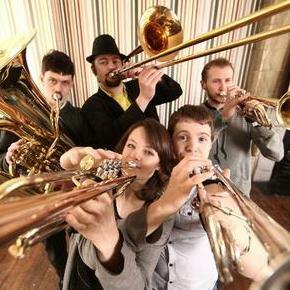 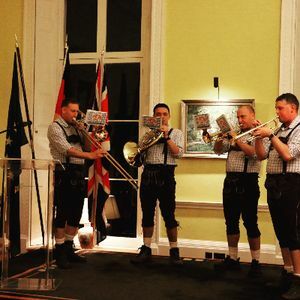 Are you looking for a German Oompah Band in Hackney, Greater London? 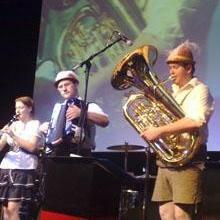 Our catalogue includes 10 acts available in Hackney for hire. 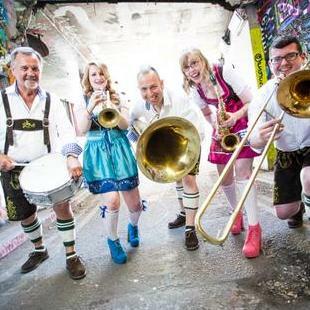 Recent review: Geoff and his Bavarian style Oompah band really made the atmosphere at our Bierkeller event. 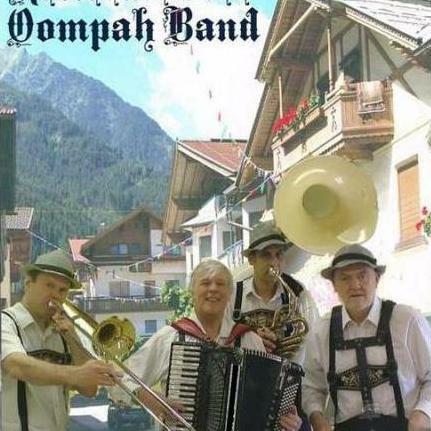 With such a talented band and plenty of audience participation, the night was a real success. 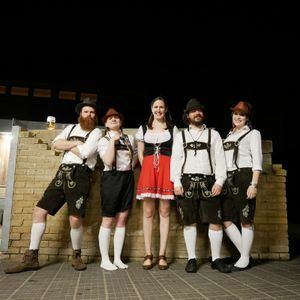 ​Thanks for the great night!